The true sign of intelligence is not knowledge but the real imagination and that NTSPL used to do. NTSPL is planning to make the project functional by the year 2016. And it will be one of the largest Independent Enterprise Datacenter of the Orissa. And it will create employment opportunities for above 150 personnel, both technical & non technical within next 2years. NTSPL has seen these same trends in Orissa. As companies need to cut back on IT capital intensive projects and reduce operating costs in their datacenters, collocation in multi-tenant datacenters can provide a solution that requires no capital investment, i.e. 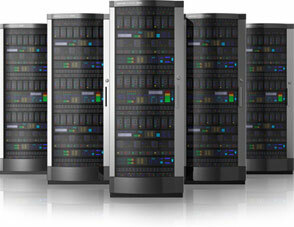 "Cap-Ex Free" IT, and can often reduce operating expenses by leveraging outsourced data center specialists. Nexus Technoware Solution Pvt. Ltd. (NTSPL) has the vision, strategy, and solutions to become the preeminent provider of infrastructure to the upcoming Cloud Computing market in Odisha. Cloud hosting is the latest form of hosting that has become extremely popular over the past few years for the high performance. It describes a method of configuring servers in a flexible way to allow for the most affordable, scalable, and reliable web infrastructure. 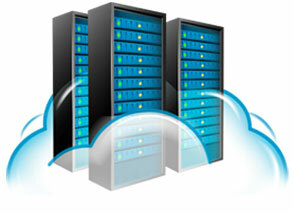 Cloud computing fundamentally changes the way that IT services are delivered to organizations. 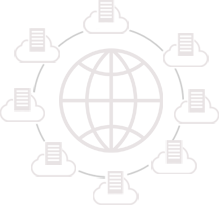 Instead of both owning and managing IT services for themselves, or using an outsourcing approach built around dedicated hardware, software, and support services, organizations can use cloud computing to meet their IT requirements using a flexible, on-demand, and rapidly scalable model that requires neither ownership on their part, nor provision of dedicated resources.